First, I think it's important to tell you guys that I've discovered a delicious treat. 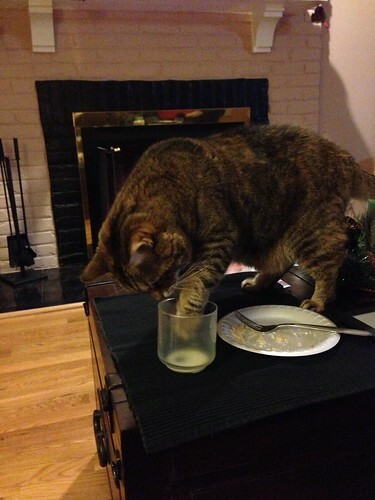 Kristen claims it's not really for kittehs, but I think I'm entitled to whatever might be left in any glasses I find around the house. Apparently it's called egg nog. It's like milk, but yummier. 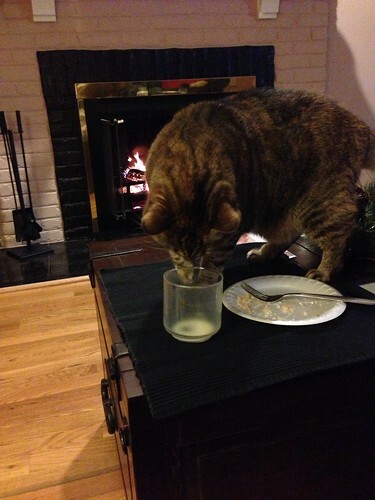 Unfortunately, my wee little head doesn't quite fit in the glasses, so I'm forced to use my paws (and then track egg nog footprints all over the house). This will be my favorite thing, until the Christmas tree goes up, at which point I'll resume my usual holiday tradition: drinking water out of the tree stand. 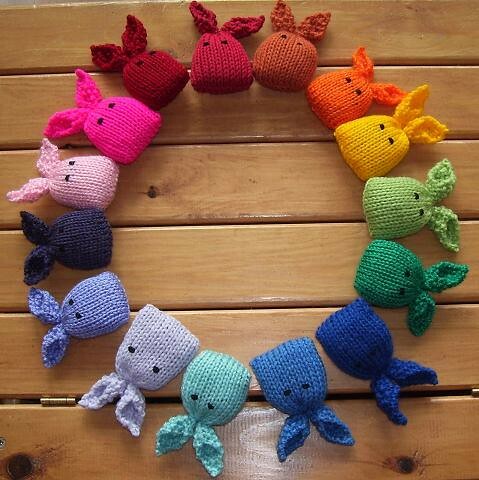 And speaking of Christmas, this week I'm here to give you some gift ideas for the kittehs in your life! We have this toy, and Nelly likes it a lot. It's a bit noisy, but keeps us busy for at least a few minutes. 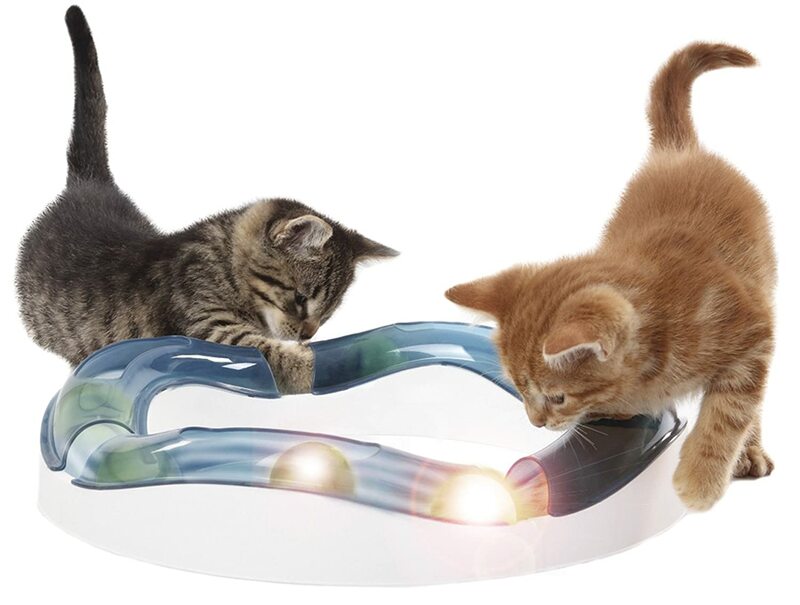 This looks pretty fun, but it's always hard to predict whether your cat will use a toy, or prefer the box it came in. 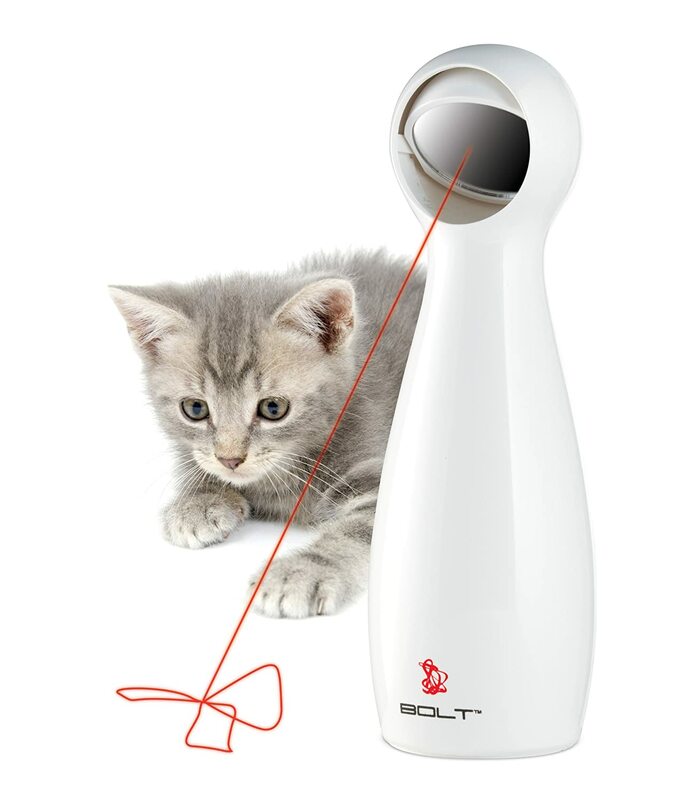 This is another hit-or-miss toy, but it looks fun! And it's only $12. 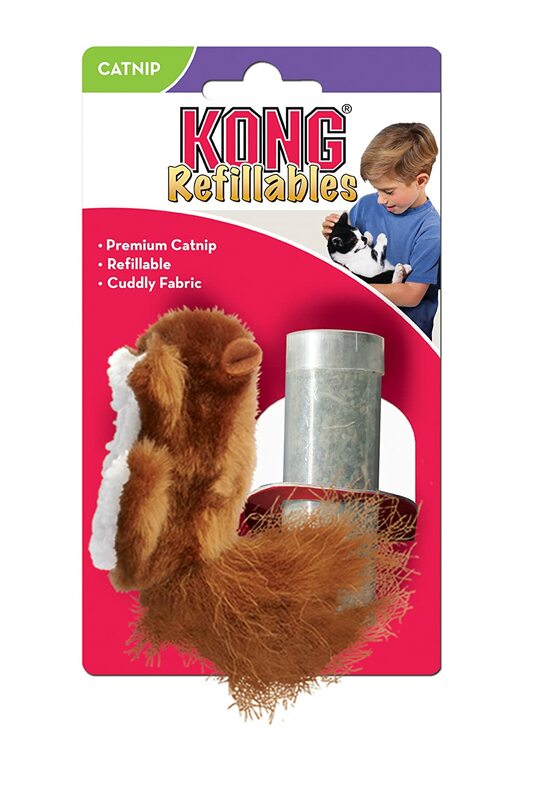 We enjoy this catnip squirrel, when we don't lose it under furniture. 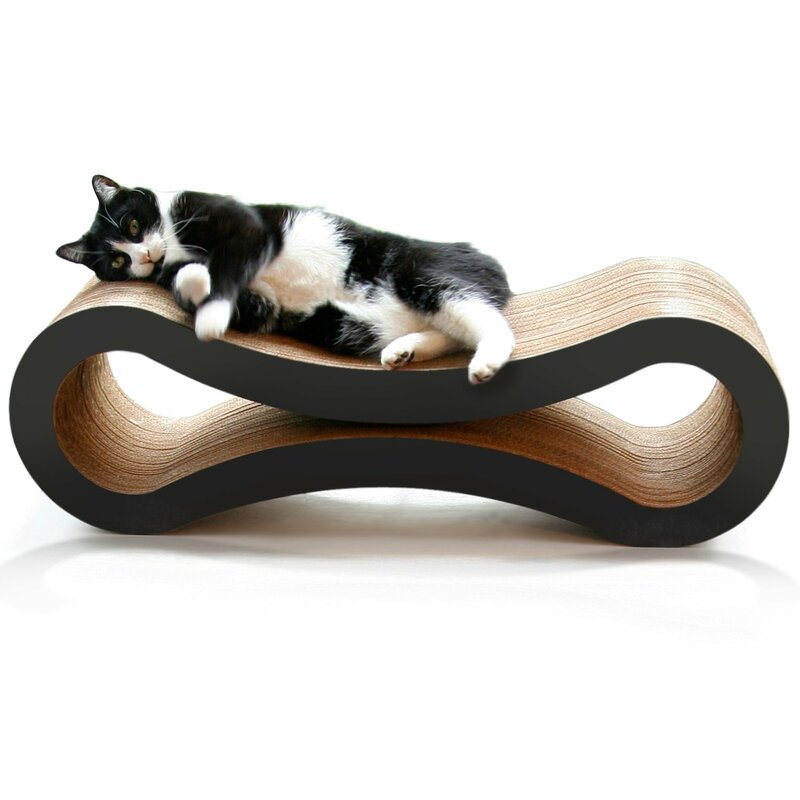 This scratcher is pricey, but if kittehs actually use it, it's probably worth the money--it costs less than your couch, right? 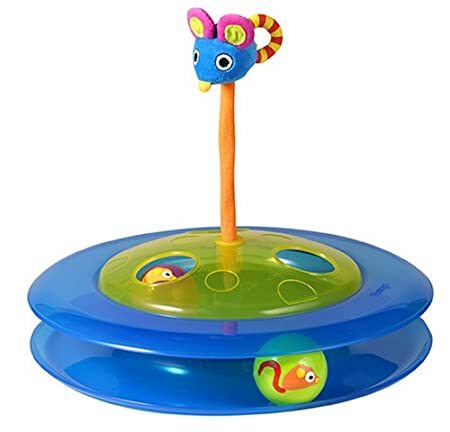 I think this looks like a torture device, but Kristen thinks it's a brilliant idea! 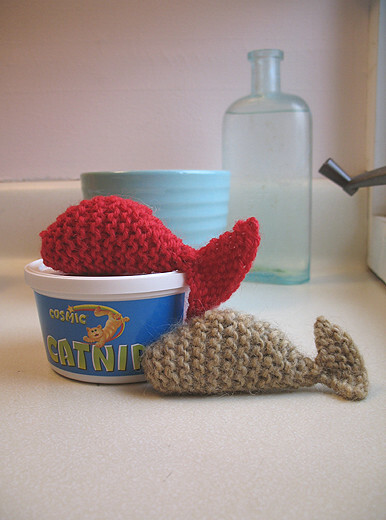 These whales are also quick and simple to knit up with scraps. 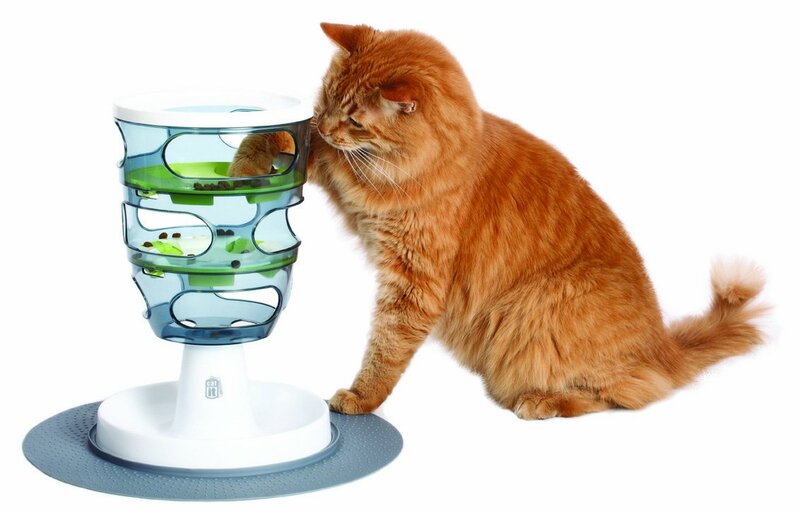 Stuff with fiber fill and catnip, and your kitteh will have the best Christmas ever!